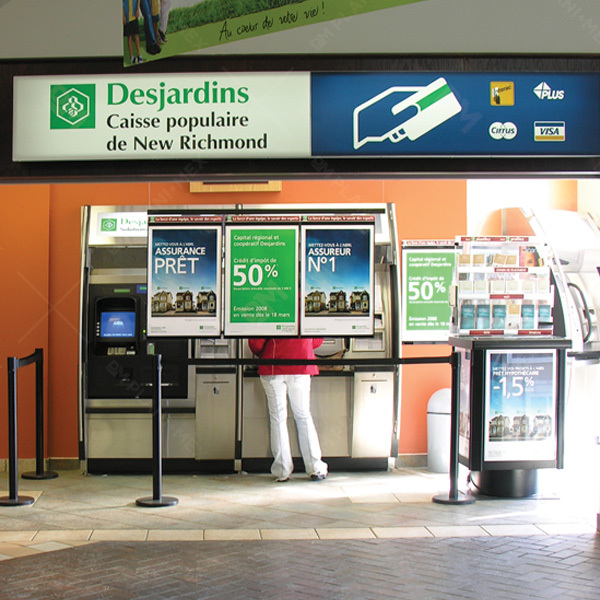 The professionalism of our team and our cutting-edge technology workshops allow Plani-Mex to serve its customers in Quebec, Canada and around the world with pride. Our pride is in being the undisputed pioneer in the design and production of displays in different forms and for different uses. Our clientele is very diverse, from financial institutions, service agencies, pharmacies and beauty product and fashion retailers to food stores, etc. Adding value to your products is our specialty. 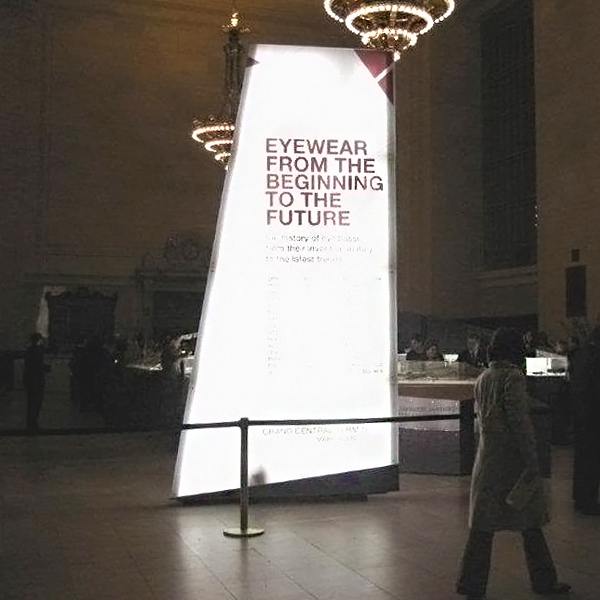 To achieve this, our display modules are custom-designed and produced to respond to your needs. Our goal is to address your every need and bring your ideas to life. Our range of solutions is very versatile: wall-mounted cases, counter displays, floor models, document holders for brochures and magazines, etc. We also produce raffle boxes, donation boxes, candy containers, etc. 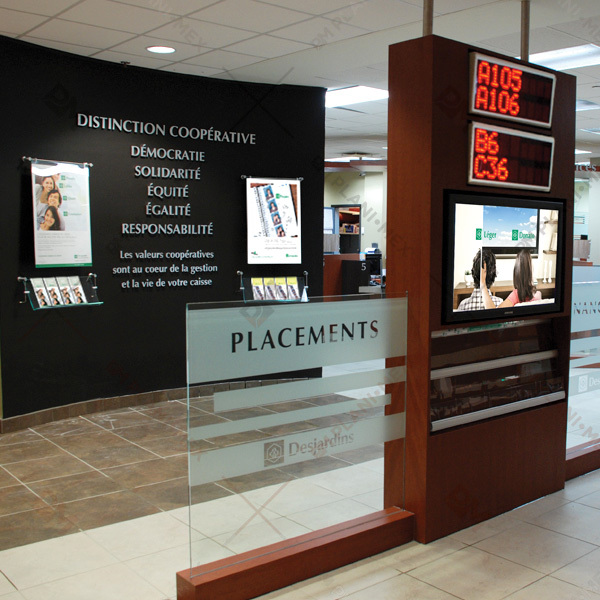 For many years, Plani-Mex has produced displays that are garanteed to meet all your requirements and corporate image. Plani-Mex offers business layout services and merchandising. A team is at your service to realize your ideas. 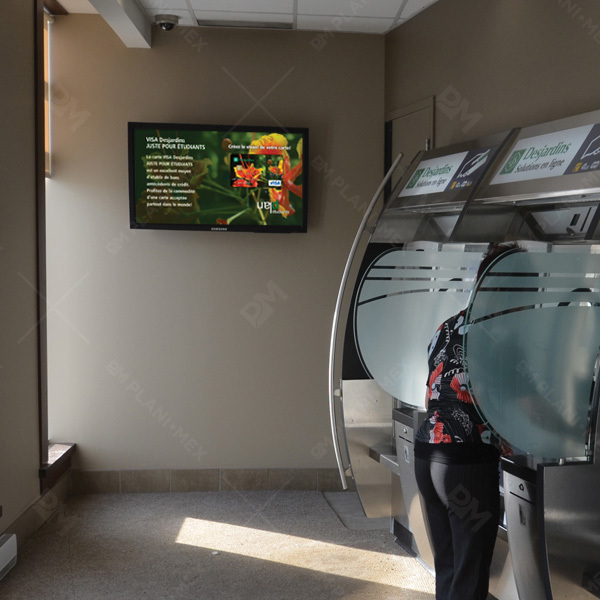 Plani-Mex Inc. offers dynamics displays with a comprehensive, efficient and easy to use content management system, that's been proven at many Canadian locations. 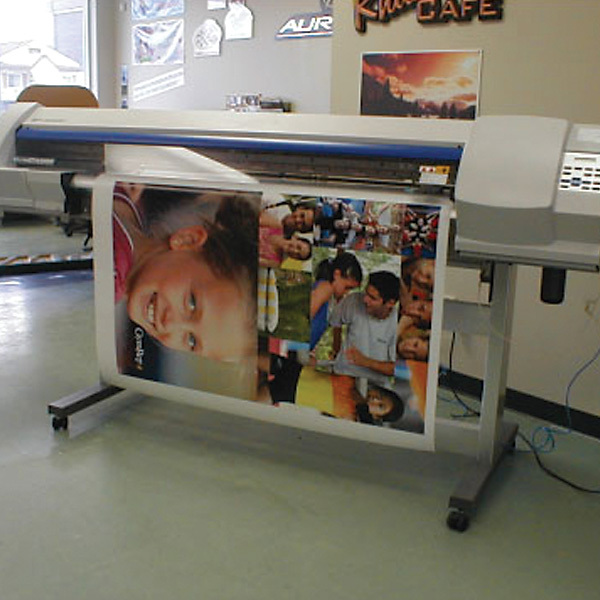 Plani-Mex offers high quality print services for your banners, posters, stickers and vinyl lettering for your window displays and company vehicles. Plani-Mex excels in transforming retail spaces into harmonious and functional business hubs. We can design a unique concept that will effectively display your products or services. 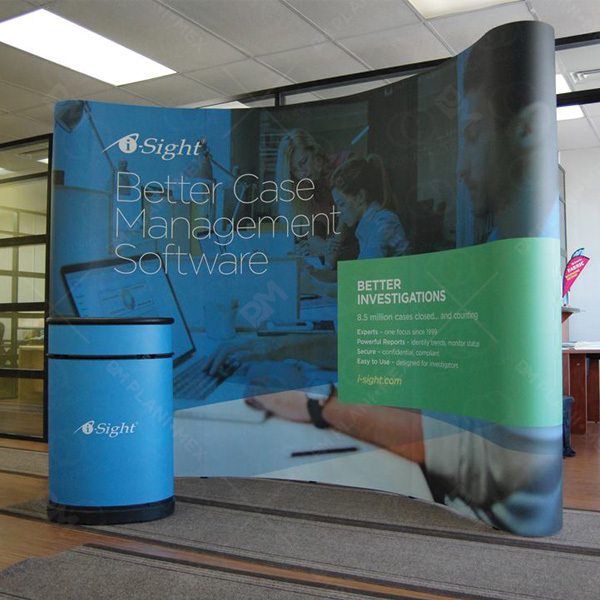 The first impression your exhibit makes at a promotional event will have a decisive impact on visitors. That’s what makes designing your booth with care and attention so important. Do you have a question about the status of your order or a purchase you are considering? Subscribe to our newsletter to receive information about our new products and about our promotions.